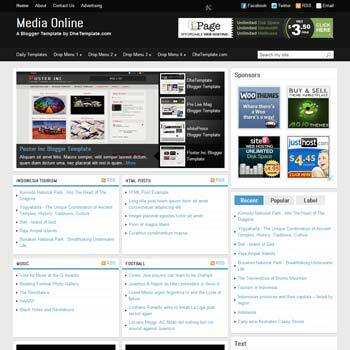 Descriptions Revoluzine is designed beautifully in the black and blue interface with a gorgeous header on the top. 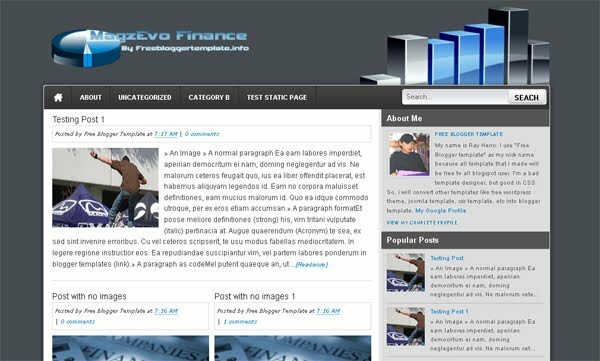 This template features: Slide Show, 4 Footer Columns, Auto-Adjusted Images and Iframe Elements, Thumbnails and Auto-Readmore, Social Media and Google + buttons, and many more. This site has been brought to you by Online Cloud Backup Gurus, an online backup review service with a variety of cloud backup reviews. Also, be sure to check this site and this fine cause.